Because my Novellas in November wrap-up was torpedoed by a nasty bout of flu followed quickly by hectic end of term chaos, here is the final word on that project . I read a few novellas to close out the year, because illness and work had robbed me of a proper finish to my Novellas in November. 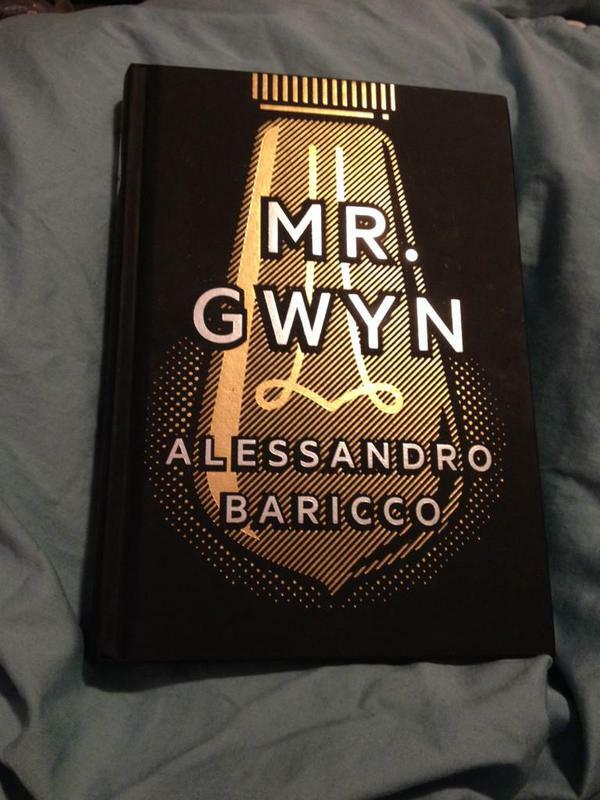 The first was Mr. Gwyn by Alessandro Baricco (McSweeney’s). 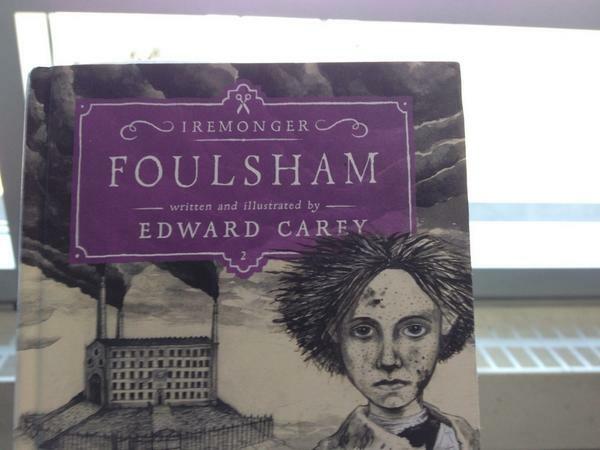 I think this was my favourite book of the year (tied with Foulsham). A writer who decides to stop writing books and takes to writing intimate “portraits” of people before he disappears. The clarity of the prose and the simplicity of the plot may lull the reader into thinking this is a simple story, but it is like looking into a pool of crystal clear water. What at first may appear shallow is revealed to have tremendous depth once you are immersed in it. One of the few 5 star books of my reading year. Perhaps it was because I read it following Mr. Gwyn, but The Strange Library by Haruki Murakami was a tremendous disappointment. The best part of the whole book was Chip Kidd’s design work. I appreciated the return of some of Murakami’s characters and motifs as well as some of the little quirks of the story (like the Ottoman tax record thing), but all in all, I thought this novella was a disaster. I finished the year with Granma Nineteen and the Soviet’s Secret by Ondjaki (Biblioasis). This was a great romp, set in Luanda, Angola, in the 1980s and peopled with a marvelous cast of characters. The children (playful, mischievous, but thankfully not the tired clichés of the “precocious prodigies”) are determined to prevent the Soviet occupying forces from displacing their community for the purpose of building a mausoleum for a dictator. Lively characters and lots of layers. Something I noticed after the first couple of weeks of Novellas in November: as much as I enjoy reading novellas, reading so many in succession started to feel like eating nothing but appetizers for supper for weeks on end. By the halfway point, I was craving something more meaty. Novellas are a specialty narrative, and as such they make narrative choices, sacrificing certain elements in favour of others (choosing character over a sense of place, for example). This is what can make them so intense and impactful. However, like a college kid living on appetizers and beer, eventually, I began to crave those elements that were lacking in my novella diet. So, while I love novellas (and I do read a lot of them), I’d rather intersperse them with longer reading material so my reading diet is more balanced. .